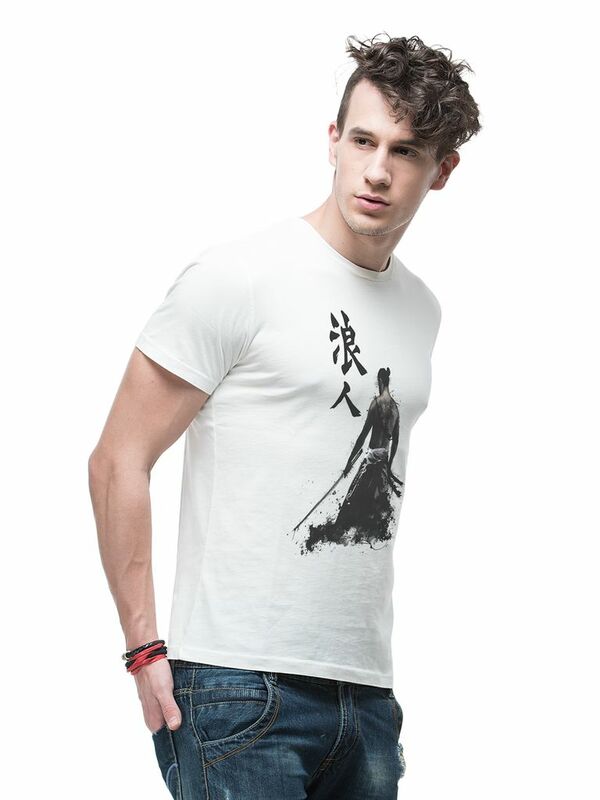 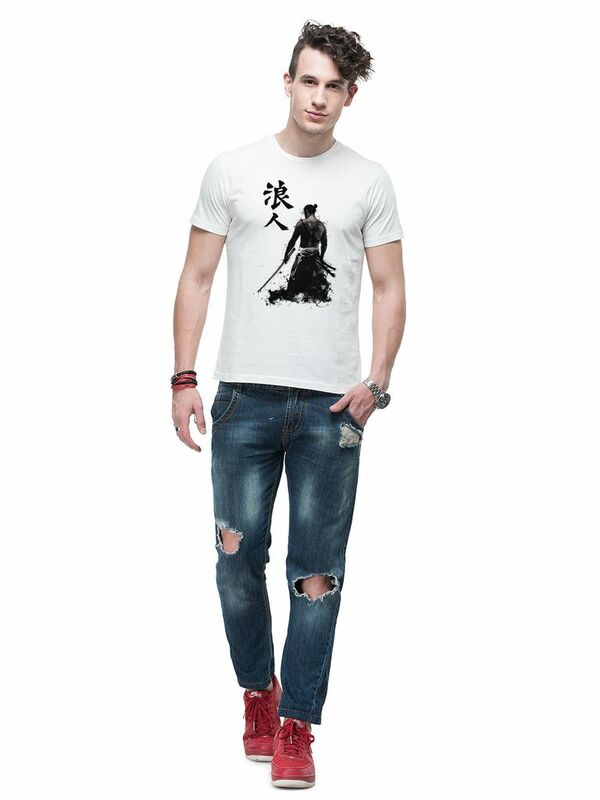 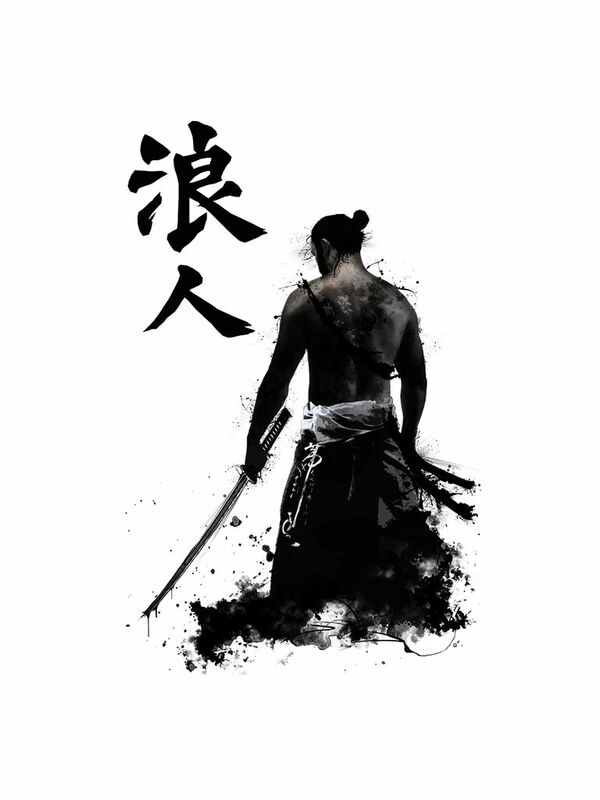 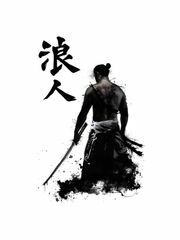 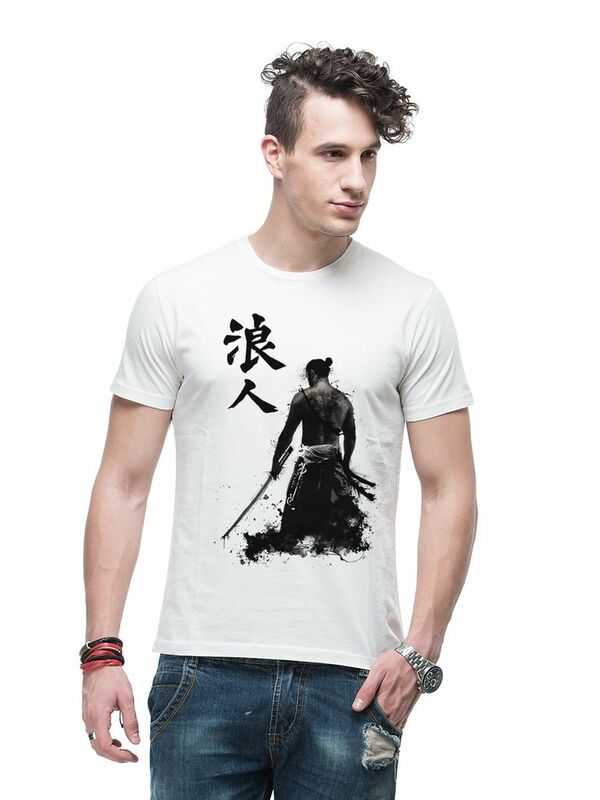 A trendy yet comfortable Dark-Souled Shangai | Samurai Warrior Manga Japanese Abstract Creative Casual Art Graphic Printed T-shirt for Men from THREADCURRY, made of 100% Ringspun Cotton illustrating creative artistry. Just slip it on with your favourite pants and turn on the creative side of you. Fabric very good and Price this product is good! These shirts are true to size and fit very well. 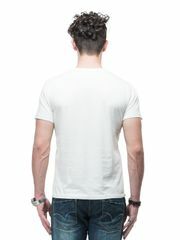 They are a little thinner than some so it’s definitely a summer shirt. Overall, I’m very pleased, especially with the price. 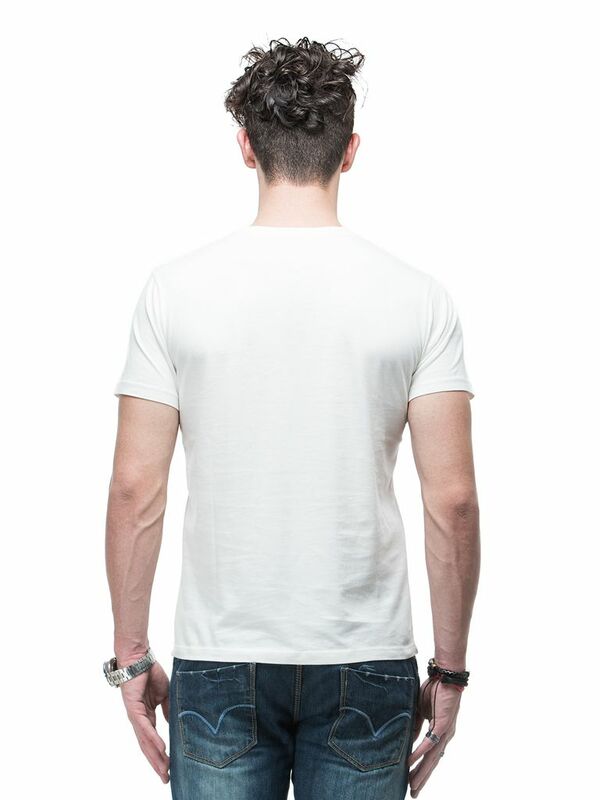 Perfect fit and good fabric. 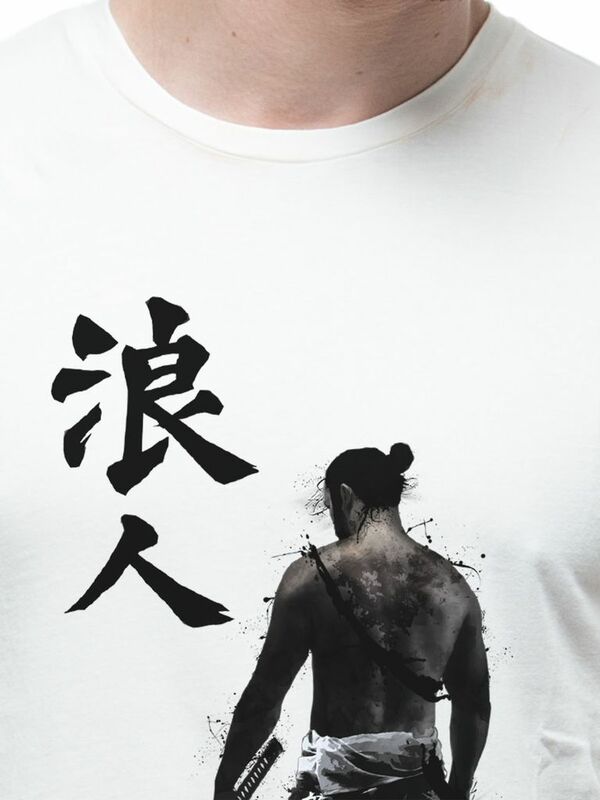 Best at its price. material are good but fitting are not so good .